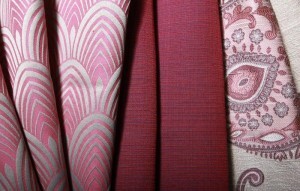 Pektas has drapery fabrics used as curtains. 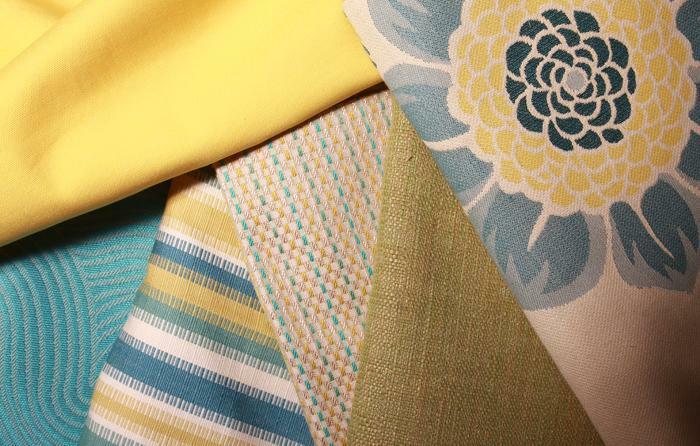 Vertical stripes, checks, semiplains, florals and geometrics are preferred depending on the market trends. 100% cotton curtain fabrics are washed to avoid shrinkage. 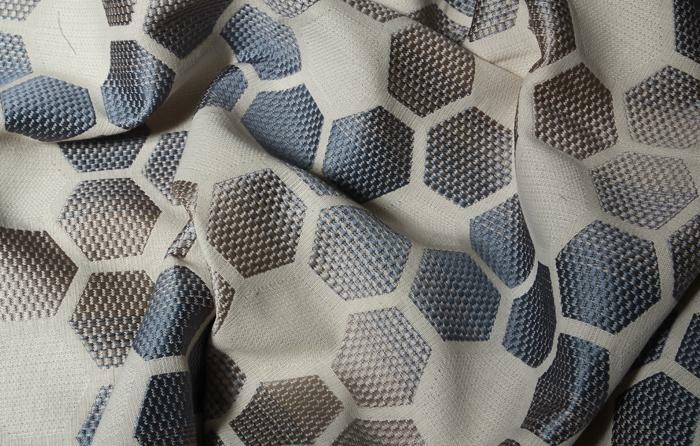 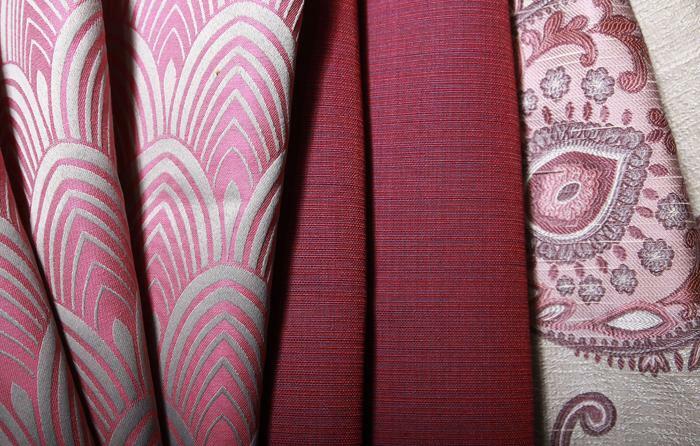 Polyester combinations have special drapery finishing to give the softness to the fabric.